That might seem a pretty bold statement for someone who edits for a living. When I was in my MFA program at Seton Hill University, the thing I always dreaded was doing my own revisions. I loved helping my fellow students improve their work. But my own stuff? Hated it. 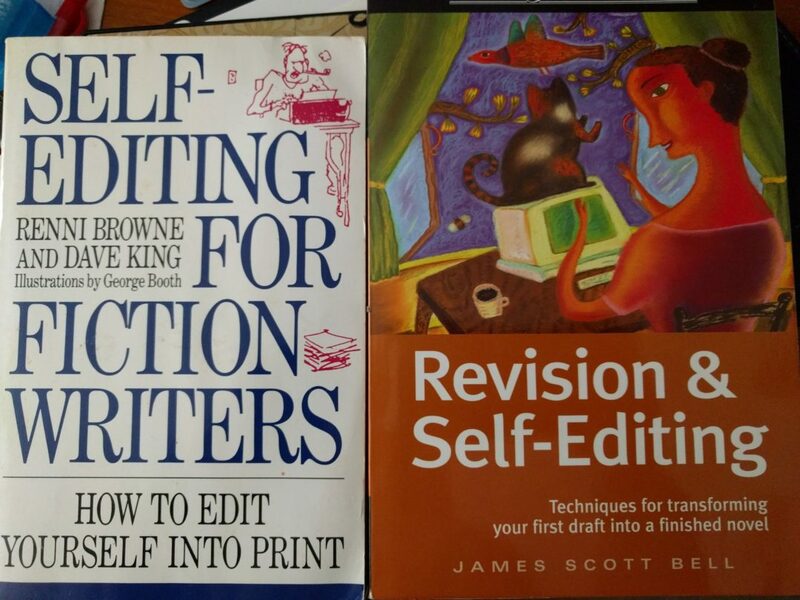 Because I dislike it so much, I spent a lot of time reading different ways to approach self-editing. Now, a thing I’ve learned about myself recently is that, for myself, I can work the hell out of a system. Seriously, I can take a system (a self-editing system or really any other) and make it work for whatever situation I need it for. I just can’t make one up from scratch. So I took bits and pieces from a bunch of different places and worked them together, which ended up with me Frankensteining my own system. And I think that’s the way most writers need to do it. Figure out the bits that work for you and work the hell out of them. There have been two books, among many, that have stood out as the most helpful for me. I first discovered this one during my grad program. It was one of the recommended books listed in the Writing Popular Fiction handbook. It’s also the one that I consistently encourage the authors who work with me to get. It is an invaluable resource. It explains, in detail, why things work or don’t work and why they’re the gold standard (or not). It’s been around for a very long time and both the authors know their stuff. It’s easy to find information between the Table of Contents and the detailed Index. It’s a little bit dry by today’s standards. Even with the dryness, this is still my #1 go-to for self-editing help. This book was really the one that explained so much to me about why good writing is good writing. It has dedicated chapters on voice, internal monologue, show and tell (because that’s something we’re all familiar with! ), dialogue mechanics and lots of other stuff. There’s so much good info packed between these covers! This is a book in the Write Great Fiction series put out by Writer’s Digest Books. This one is an easier read, because it’s broken up into smaller bits with sidebars and other visual breaks that make it feel easier on the eye. And the information here is just as valuable as SEFW. There’s a bit of overlap between the two books, of course, but this also covers its own ground as well. It’s an easy read with a lot of visually interesting asides. It’s written in the first person, in a very conversational style, so it’s as if the author is speaking directly to you. It’s a great book to read even before you get to self-editing, like while you’re working on your first draft. One of the cool things about this book is that it covers a lot of general writing topics that writers struggle with, such as middles (you know, that part of the book where you want to throw your manuscript into the fire? ), point of view, exposition, as well as the standards like show and tell. I found that the first third or so of the book is very useful before you even write your first draft. 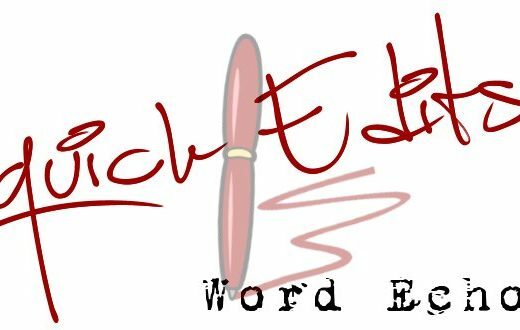 There are sections on characters, theme, descriptions, dialogue, etc. This part of the book covers most aspects of what you need to know to get things pretty clean on that initial draft, which, of course, makes the revisions easier! 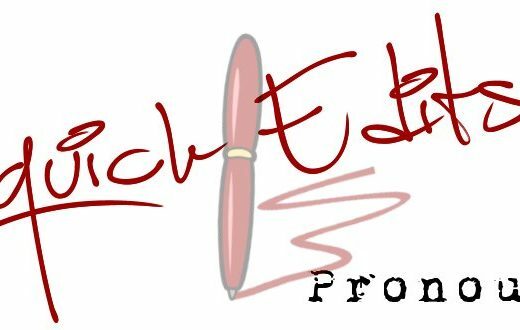 Do you own Self Editing for Fiction Writers or Revision & Self-Editing? What do you think of them?